Shuk Lewinsky runs through Lewinsky Street, beginning at the corner of HaAliya Street and spreading out across nearby streets until ending near HaMashbir Street. 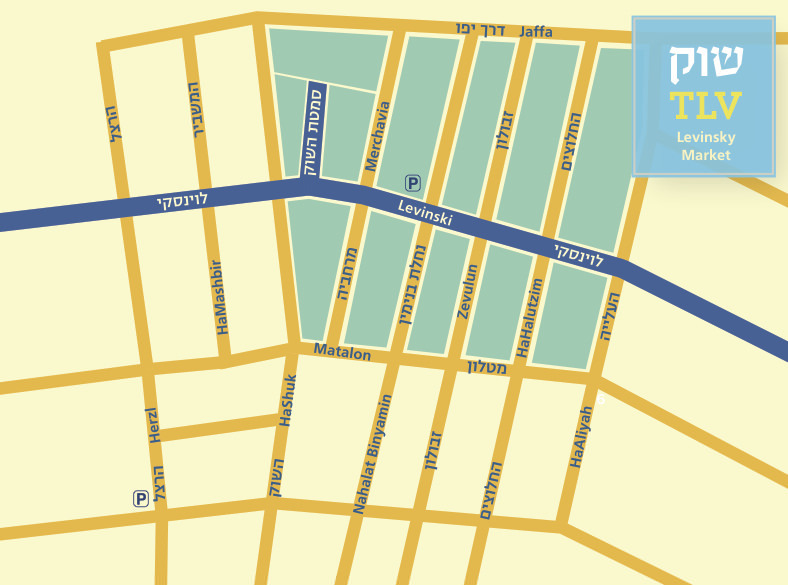 Use our map to help navigate your way among the windy streets to the best culinary vendors across the shuk. Download and print to take with you to enhance your visit.